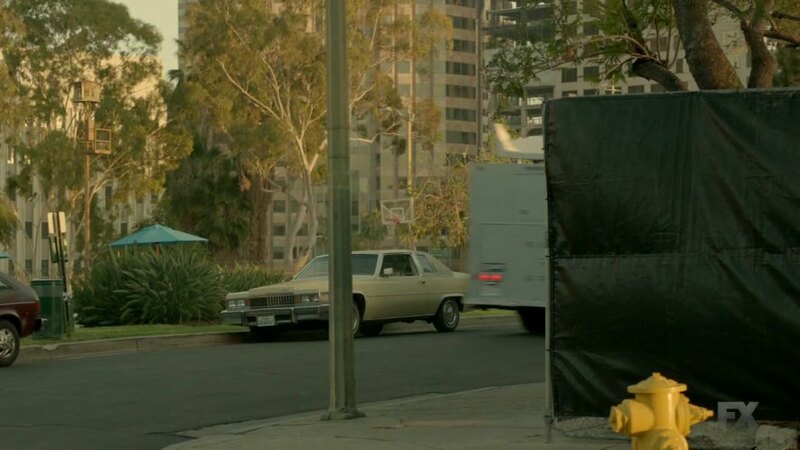 IMCDb.org: 1978 Cadillac Coupe DeVille in "American Crime Story, 2016"
Chevy Citation in front of it? Red car in the left corner of the photo. I always seem to mix the two up.